One of the things that I look forward this year is to have an adventure every month, so what’s in store for my April 2016 adventure? 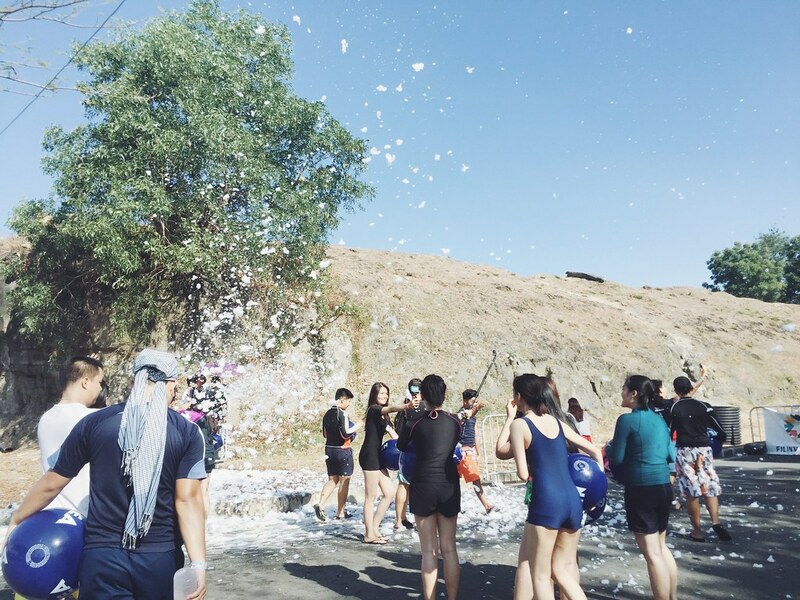 A giant giant slip and slide filled with cool water and clouds of foam sounds so amazing! 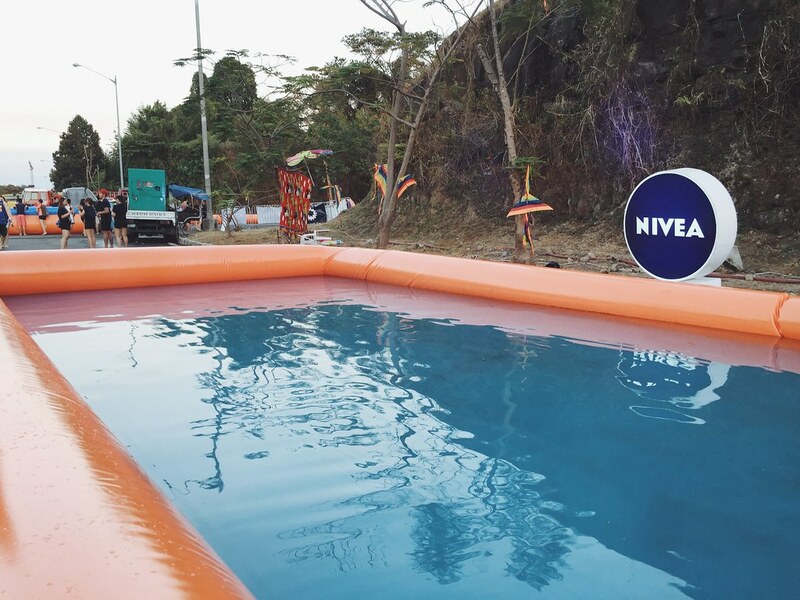 Last April 16 and 17, we went for a weekend of worry-free fun under the sun to slip, slide, and experience NIVEA Slidefest 2016 at Filinvest City, Alabang. I can’t help but slide over and over again with the 1000 feet foam slide! 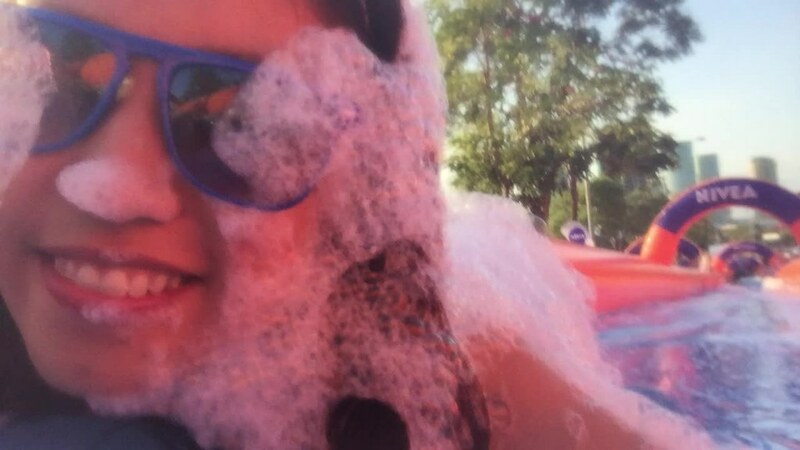 The inner child in me went cray when I tried to play with inflatable playground and enjoy the foam rain. 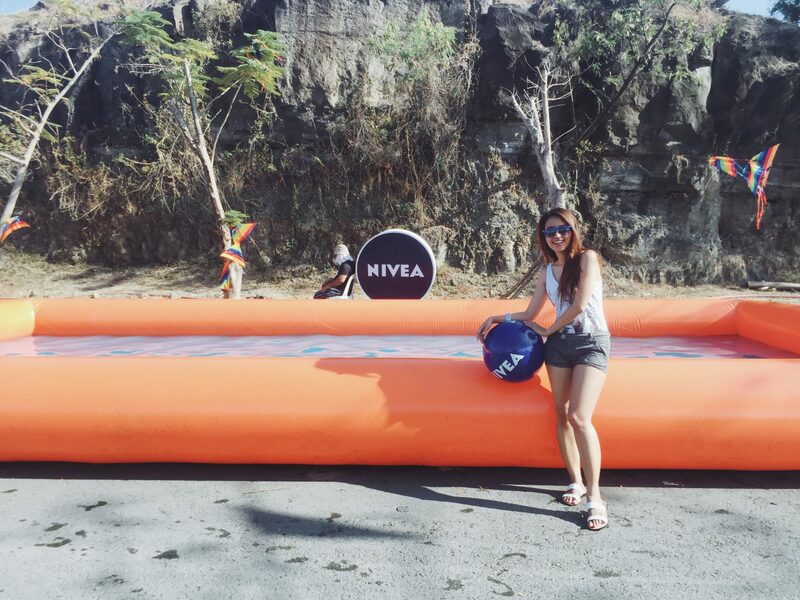 This NIVEA Slidefest also marks the debut of Bubble Soccer and Human Foosball activities, too bad I didn’t have the chance to try these two, maybe next year? Yes, please! As the sun goes down, the evening crowd partied to the music of Jessica Milner, Migs Santillian and Marlo Naval; and enjoyed breathtaking performances from the Emerald Fire Dancers and Asia’s Got Talent’s- The Intensity Breakers. If you missed out on the fun, there are more Slidefest events coming this summer. 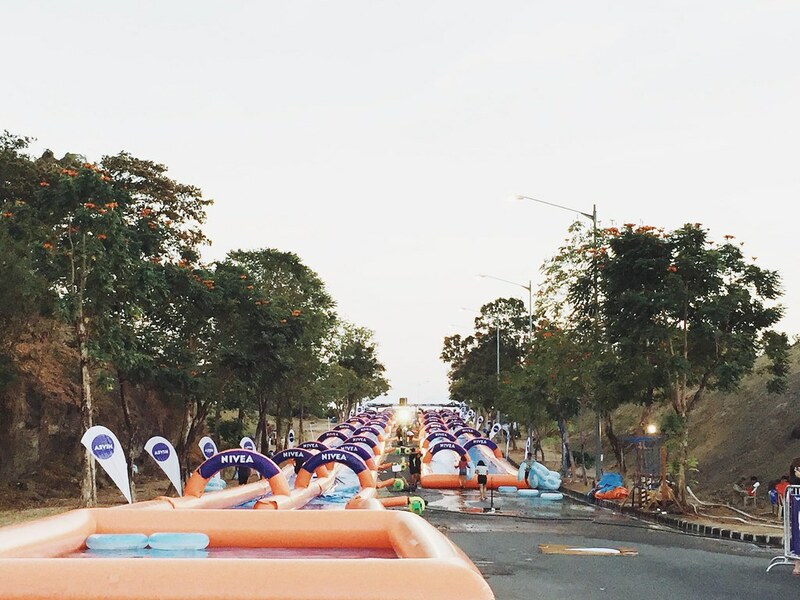 Stay tuned for event updates on www.slidefest.com.ph. Check their Facebook and Instagram too!